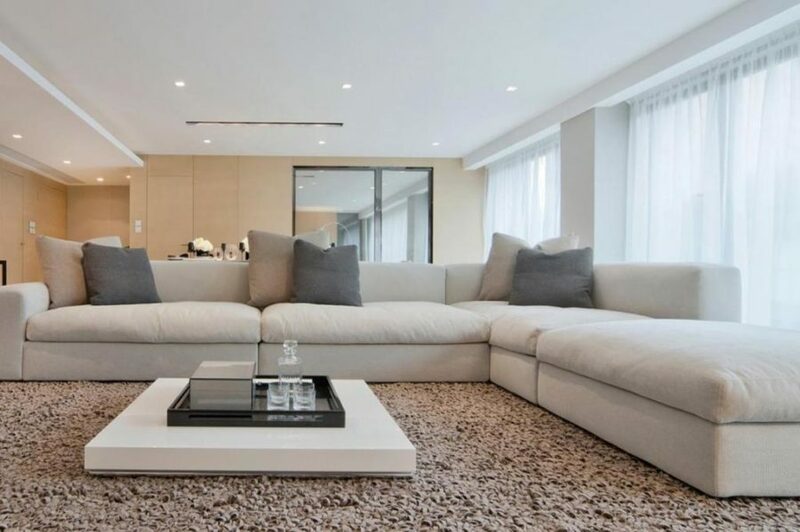 Instead of an ottoman or a slew of poufs, focus your relaxation and seating around a different kind of piece. 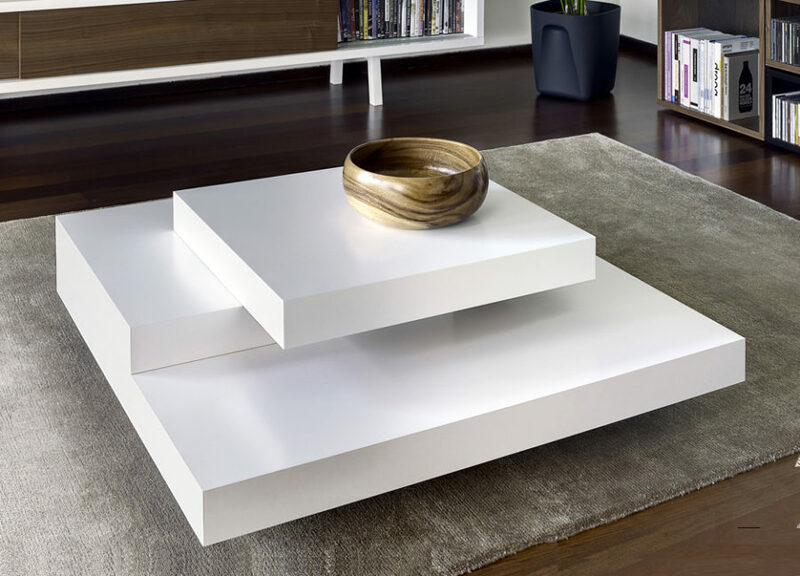 These 39 large coffee tables for your spacious living room will add gorgeous appeal and function too! 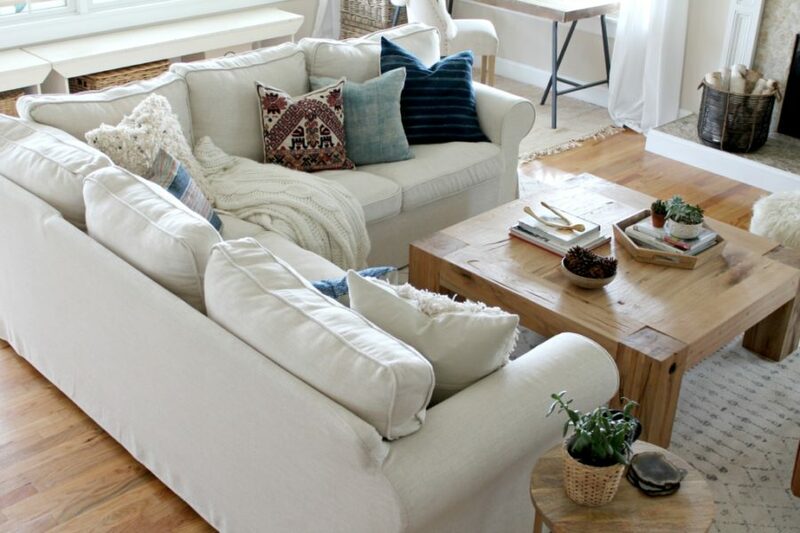 Check out our favorite finds below! 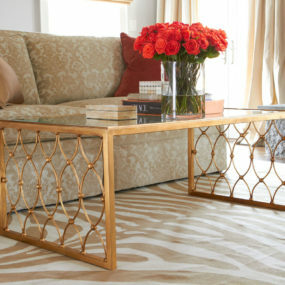 But, if you do want a classic, traditional coffee table, this is your find. 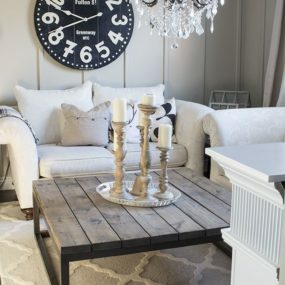 Thanks to Pinterest we found this beauty and were immediately inspired by it’s styling and contemporary blend. But Pinterest had this one up their sleeve too. 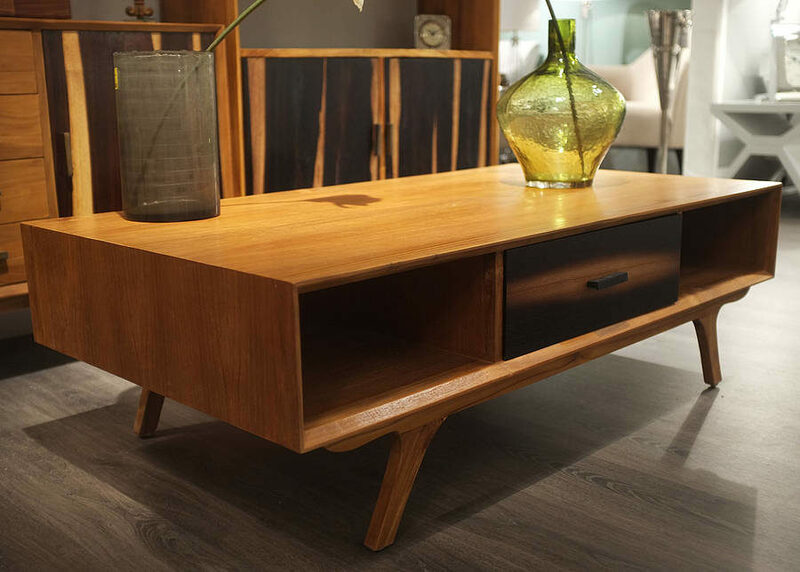 It’s another wooden piece with contemporary lines and a modern structure that will stand the test of time. 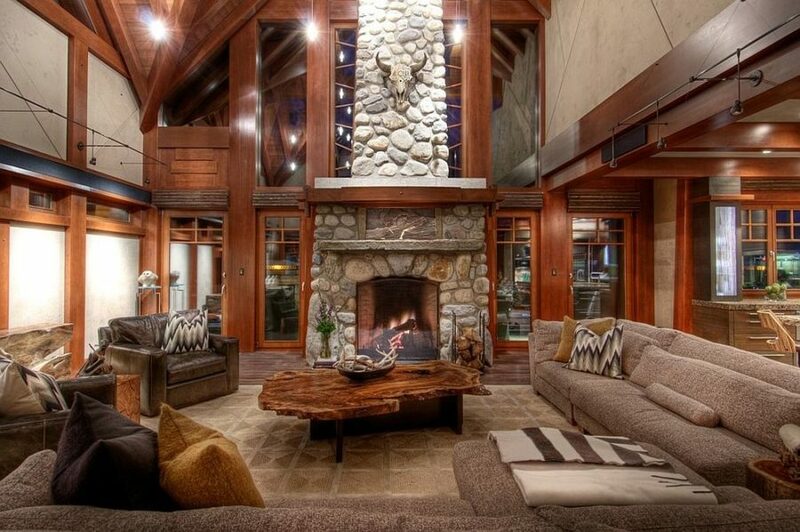 Decoist inspired us with this rustic, luxurious cabin. 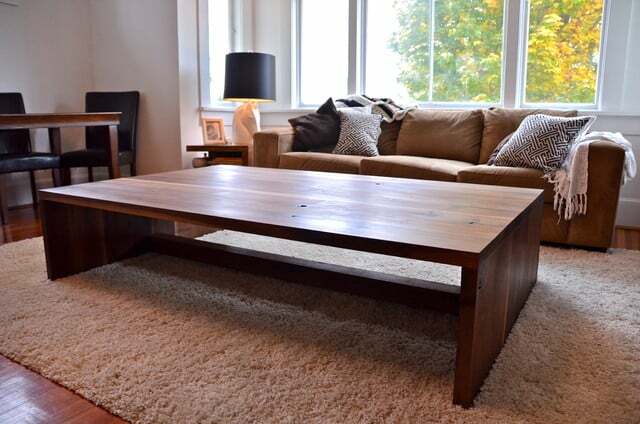 But that coffee table in the center really took us over the top with its artistic, country spark. 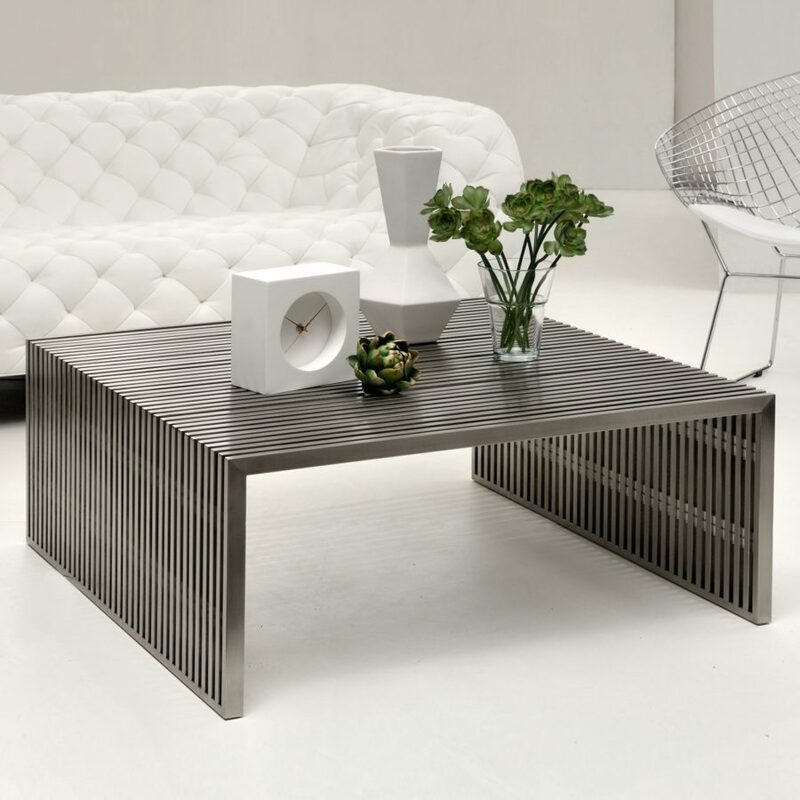 We visited Decoist again and found this beauty. 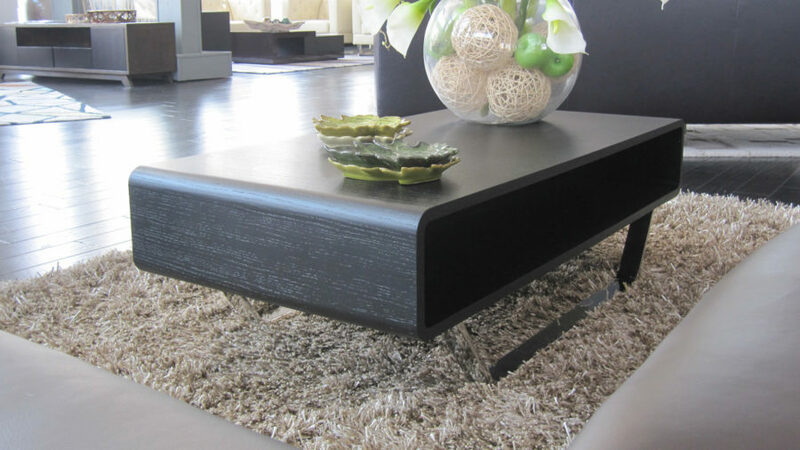 It’s large and elongated and we love its unpolished, organic edges for those that love a bit of rawness. Sometimes rounder is better. And this retro, mixed material blend from Lonny is just another beautiful example of how something a bit more eclectic and offbeat can fit easily inside your home. 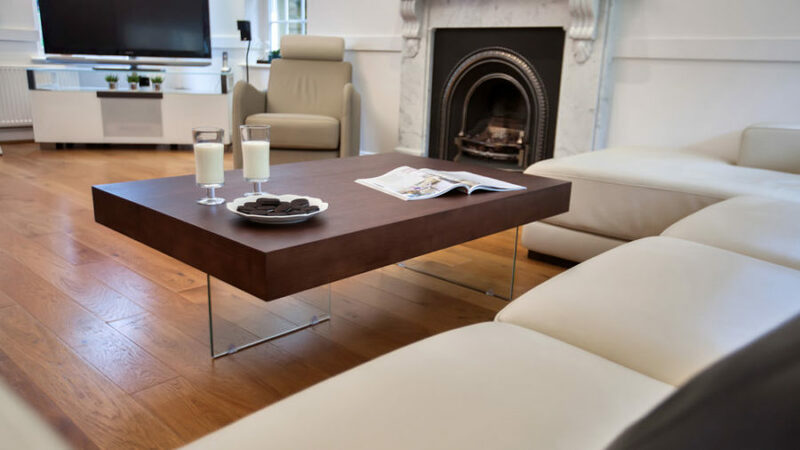 You can always learn how to make your very own coffee table, in the styling of your choice. 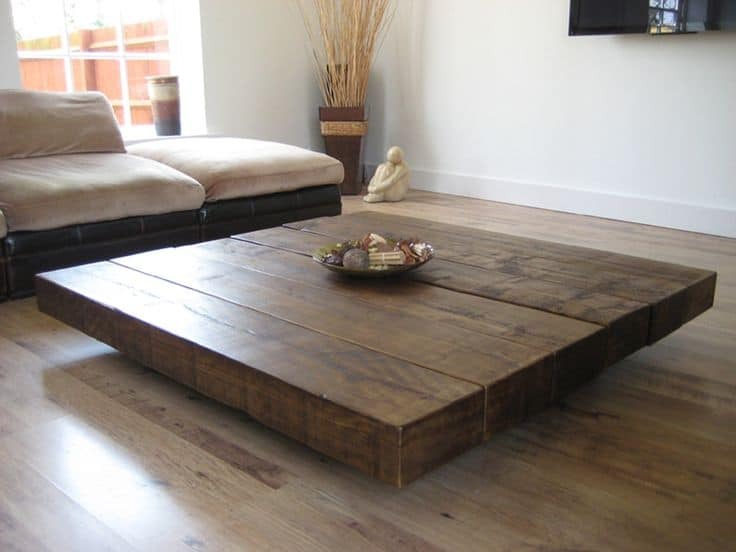 And if that choice is a bit rustic and country then DIY Showoff will show you how. Liz Marie went with a unique choice as well. 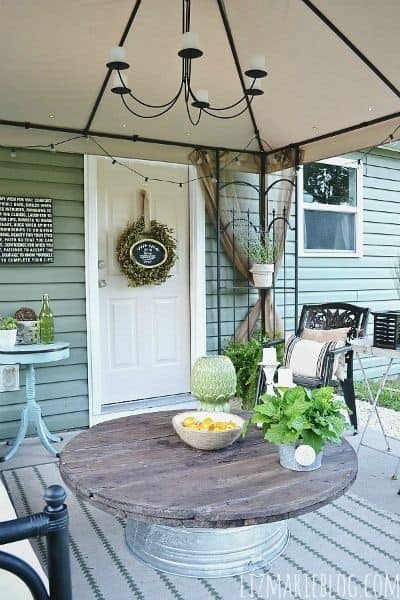 Mixed material and a DIY version, this one will look good in the living room or on the back porch. 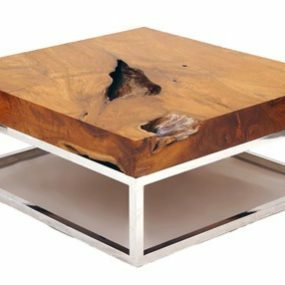 But if you need something more polished, this glass and wood creation may be more your style. And thanks to Pinterest it’s easy to grab all kinds of similar inspiration. 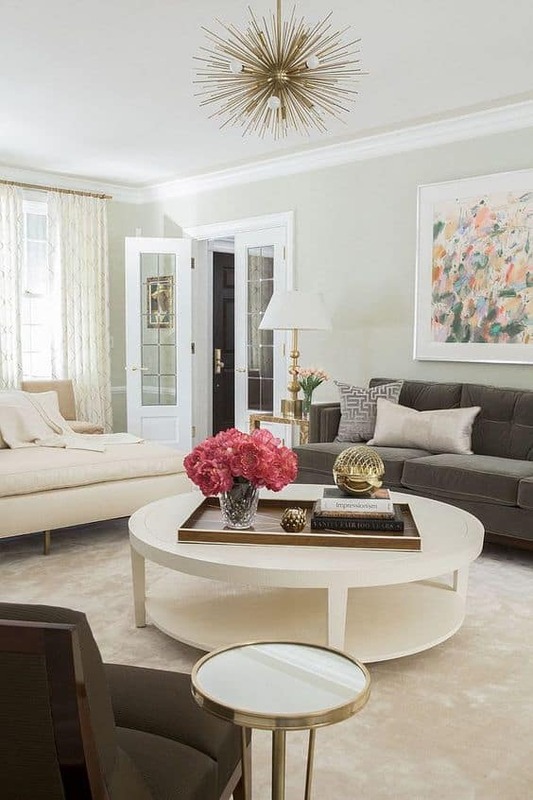 Designs by Katy gave us a bit of girlish glam with this piece. 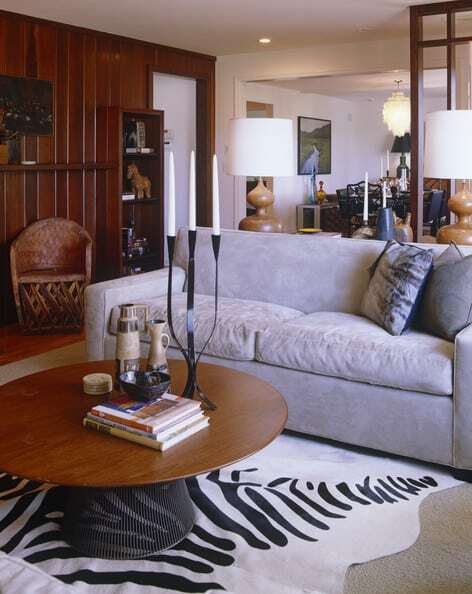 There’s just so much opportunity when it comes to styling and themes this piece can fit in. Versatility is key with larger pieces. 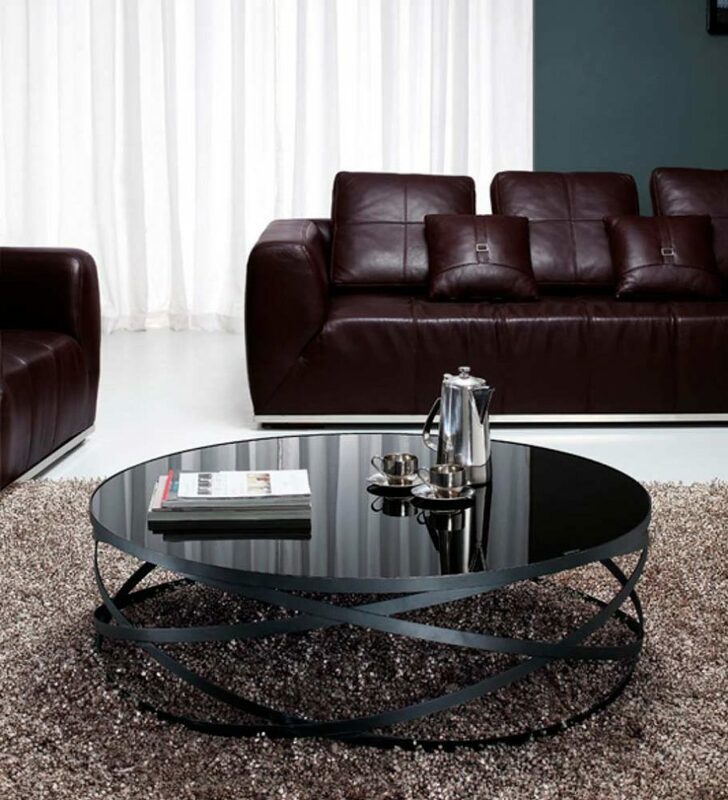 jagnew featured this metal coffee table and we instantly fell in love with its originality as well. It pops nicely against a lighter, neutral background as well. 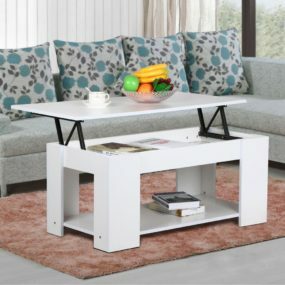 And don’t worry, it easily can stand alone as the focal piece. 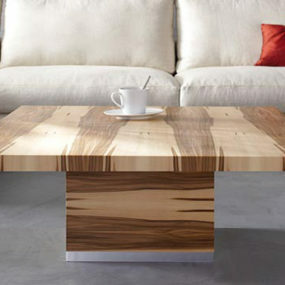 It’s also hard not to feel a bit inspired by this acrylic and wood piece from Lee Lee Designs. 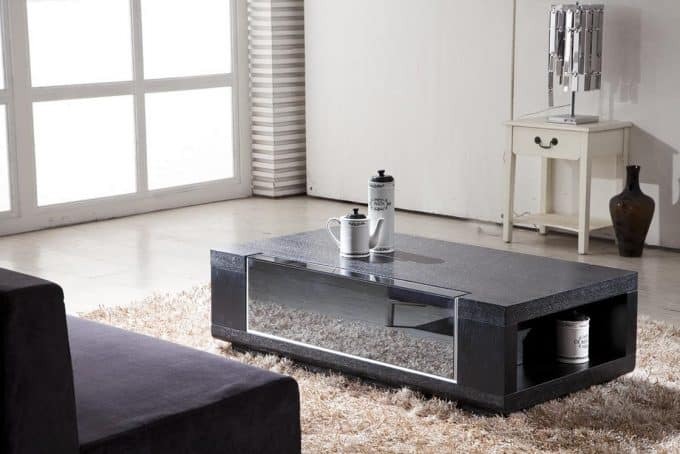 Put it inside your masculine home office or inside your traditional living room, it works every time! 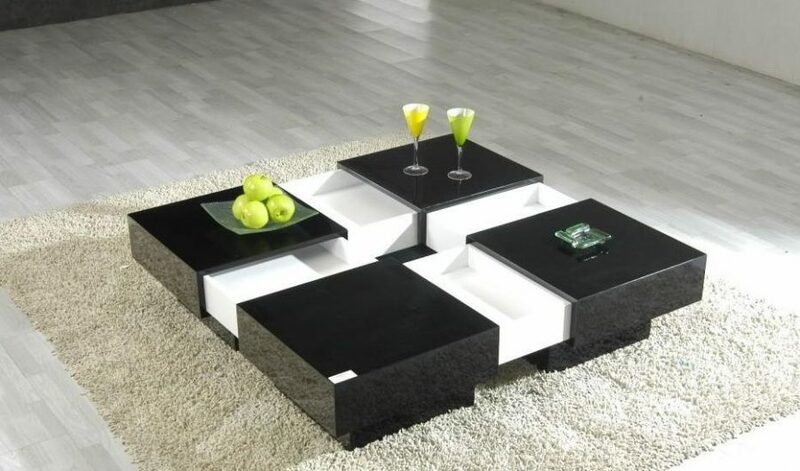 How about a chic piece that also has storage. 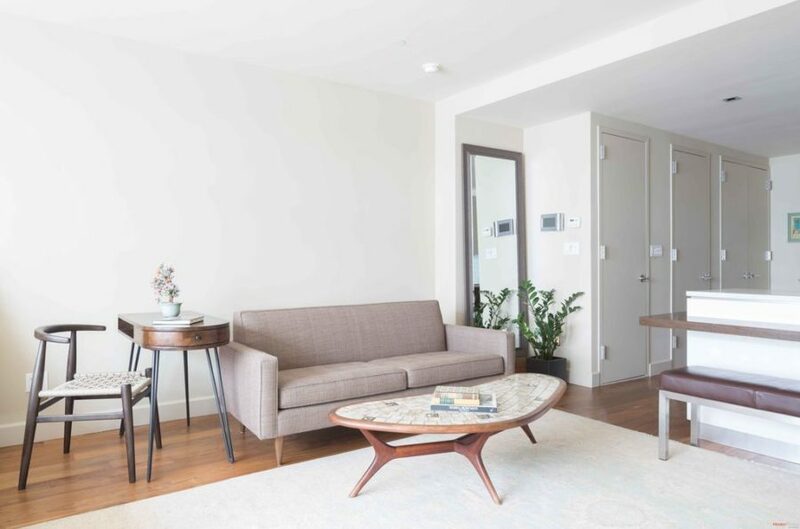 Living Room Design had us cheering over this modern design you can fit your books, Blu rays and even the kiddos toys inside! 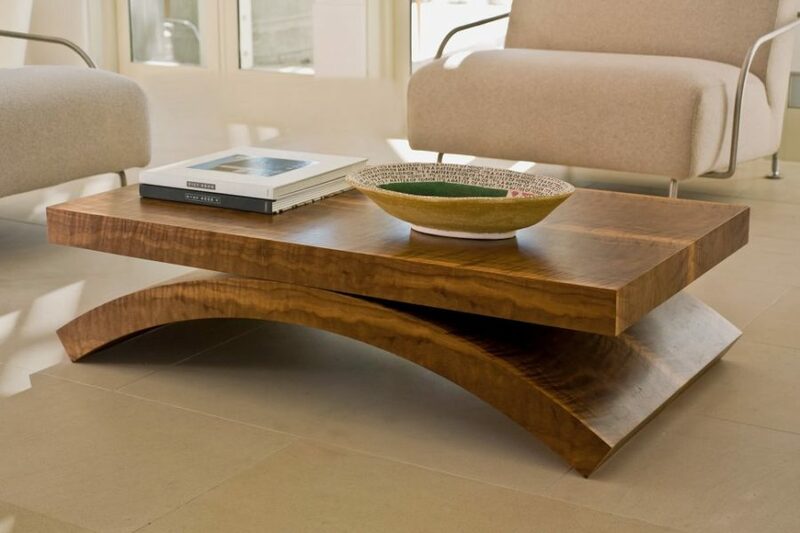 Not as large as some of the other designs on the list, but still bigger than the average, we’re loving this mid-century modern coffee table. 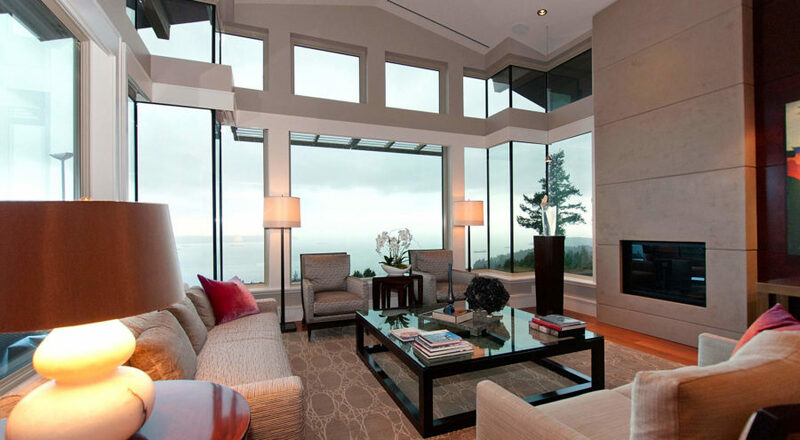 Thanks for the inspiration Zillow! 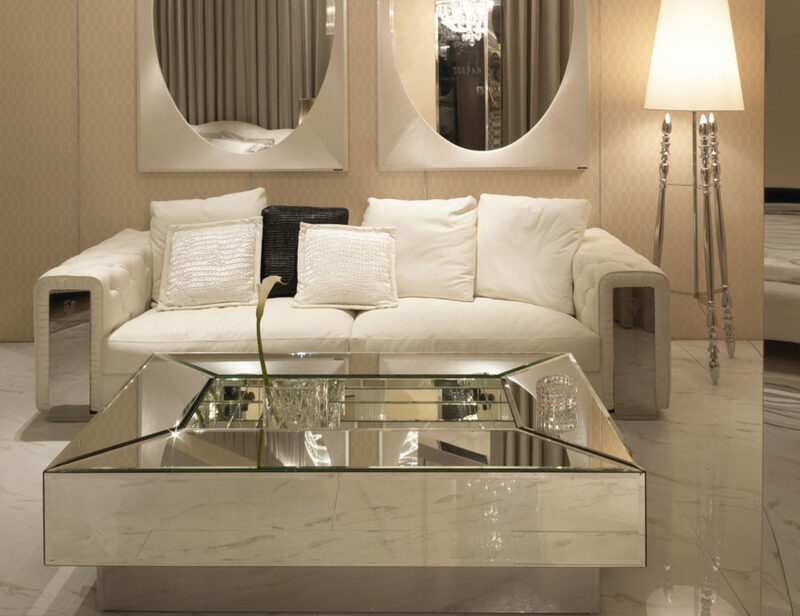 The Design District had this mirrored piece featured and we grabbed it too. 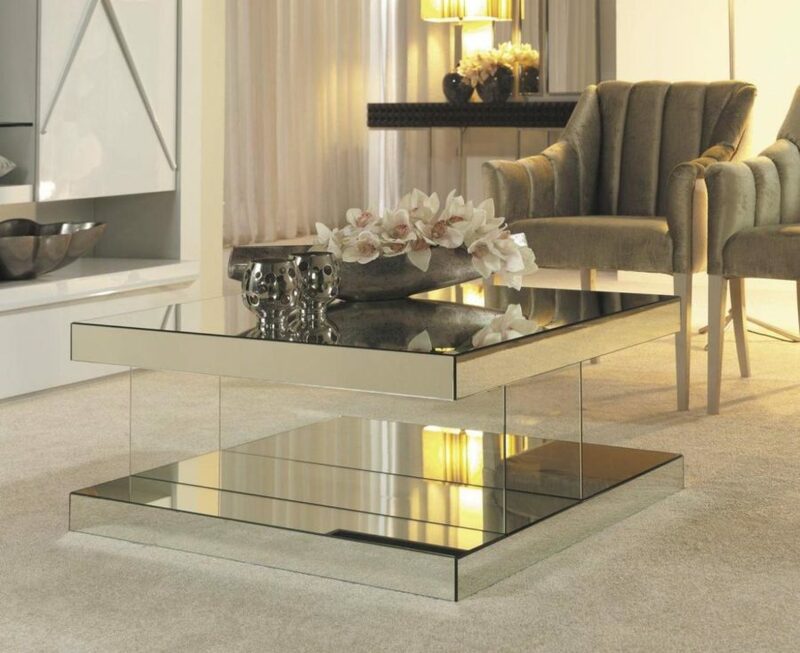 It’s not everyday that our coffee tables are this glamorous, and why not?! 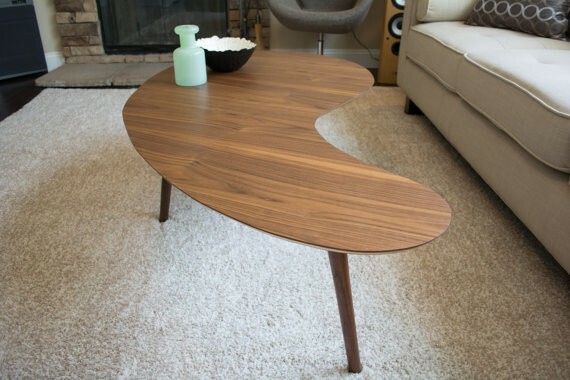 You can even find these larger, mid-century modern pieces on Etsy. 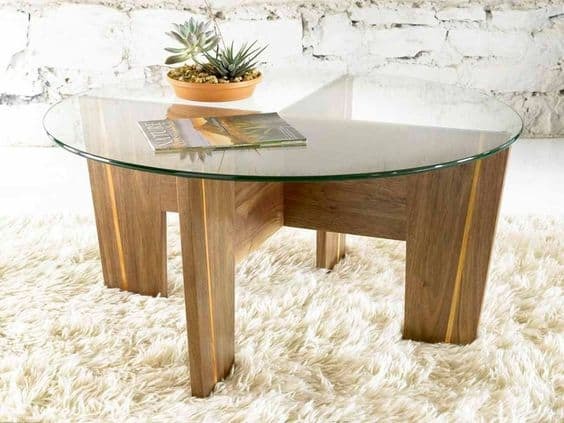 Finish off your vision with a table that’s a bit quirky and not so inside the lines of traditional decorating. Cothia had a glass piece we love as well. Of course, it’s not the most family-friendly, but it sure is pretty, don’t you think? 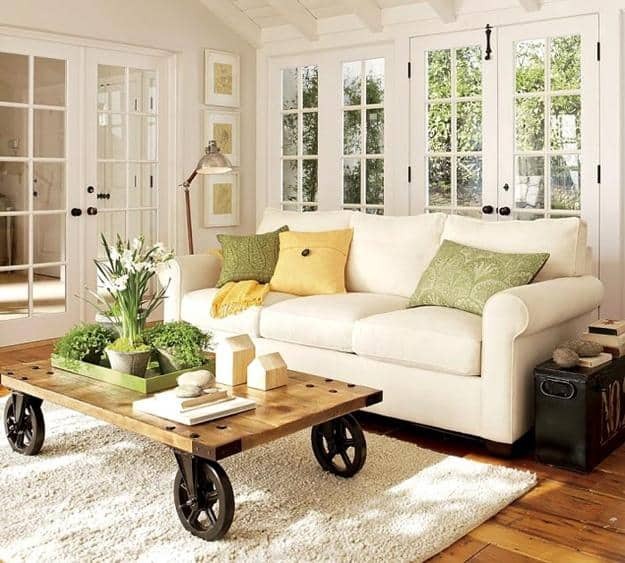 Why not add a coffee table with wheels to the mix. 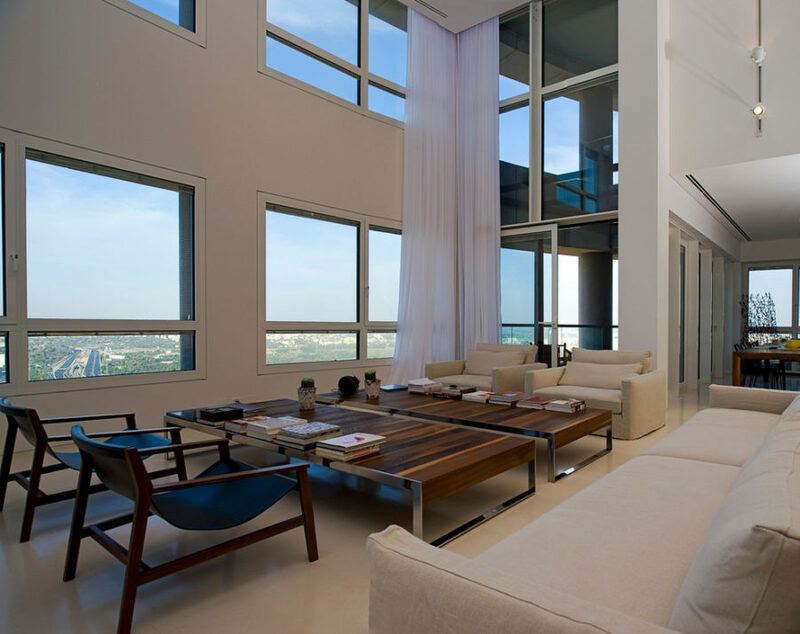 It makes the design even more functional and enjoyable for the family. 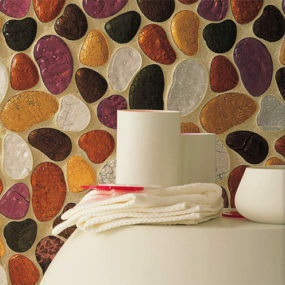 And we found this great ideas from Lushome . 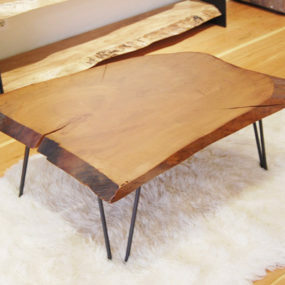 If you’re into retro designs, than this large coffee table will be right up your alley. 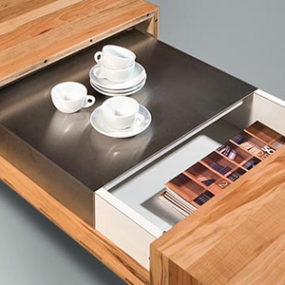 Interior Home Design knew that we’d love the storage opportunity as well! 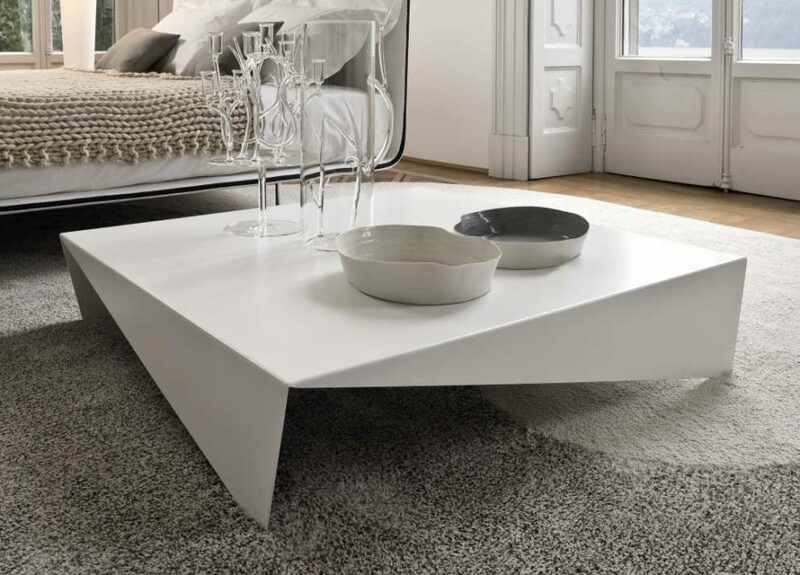 HGTV gave us those slender legs and the crisp, white tabletop. And we’re in love with the versatility behind this design too. 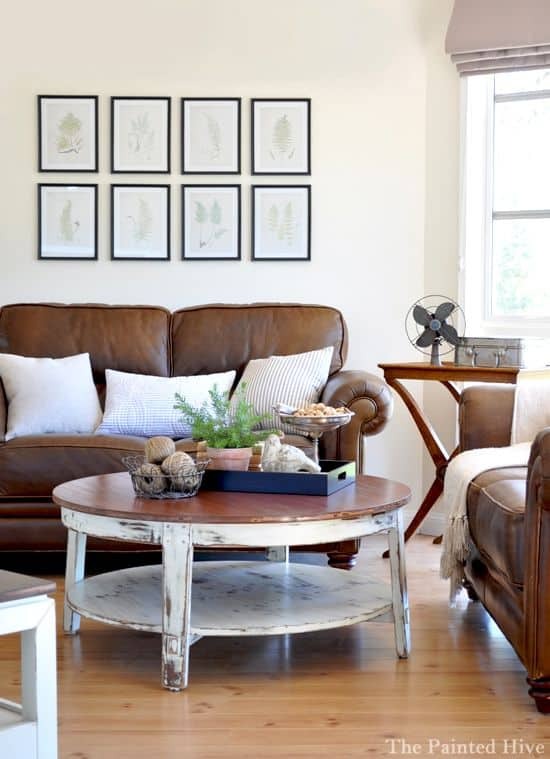 Inside a more feminine space or one that’s more subdued, it’ll work wherever you want it to. City Farmhouse showcased this beauty as well. 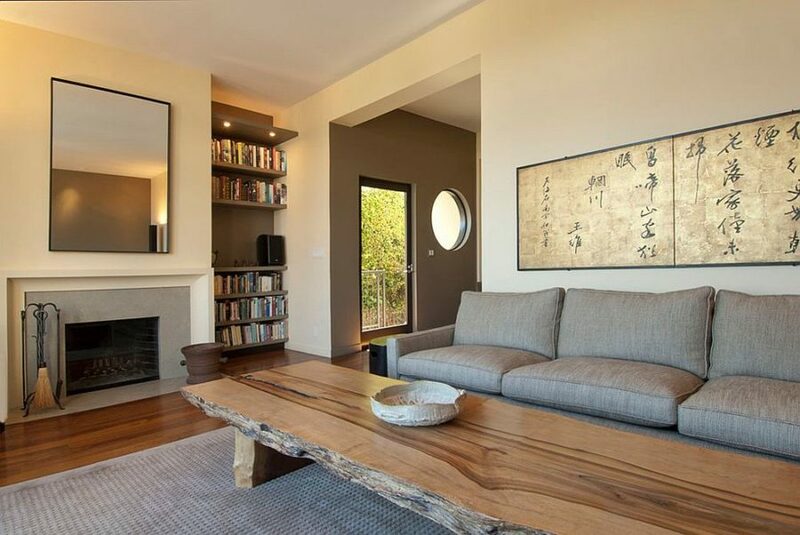 Those wood pieces sure know how to warm up the room without taking away too much of the polished vision. 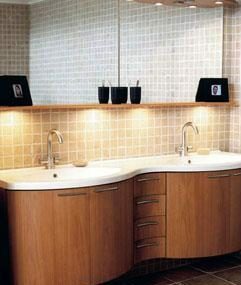 Zuri had a design that combined contemporary style and function seamlessly as well. 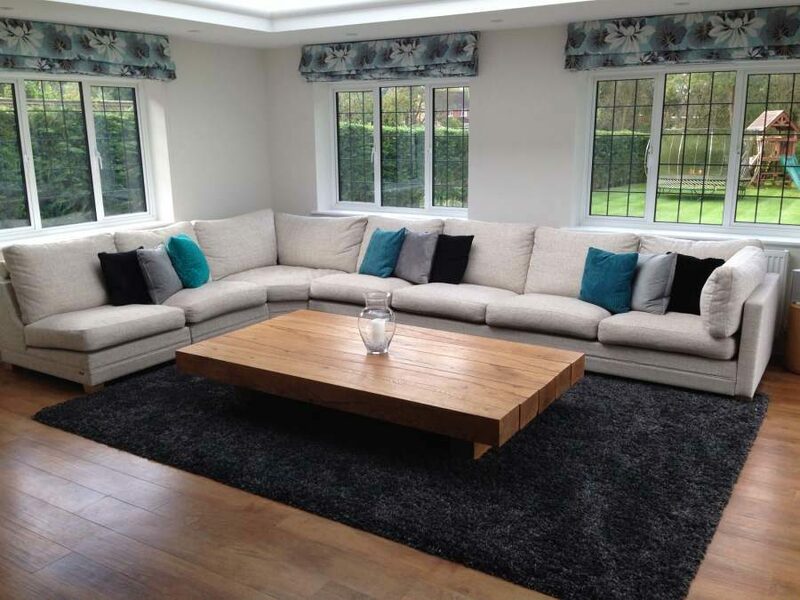 The lines are modern but there’s space for a bit of storage as well – perfect for family homes. 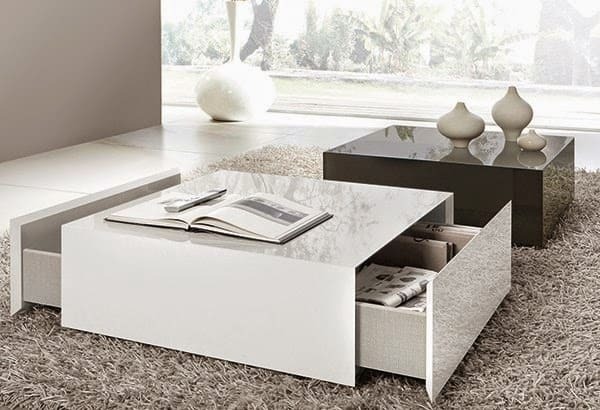 My Italian Living gave us this three-tired design and we love the innovation behind it. 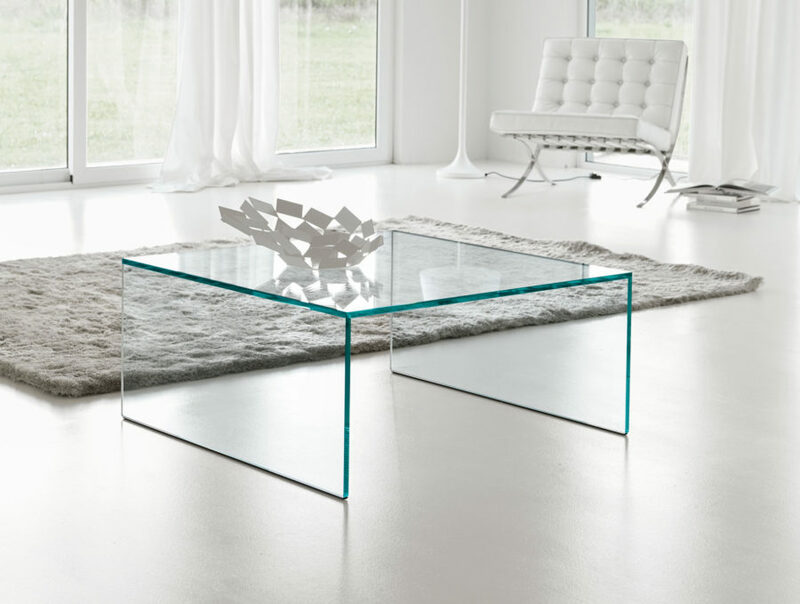 Ombre is trending, even in our furniture and especially when combined with contemporary style. Pinterest always has great finds, remember? And we found this beauty while sifting through all the wonderful ideas. 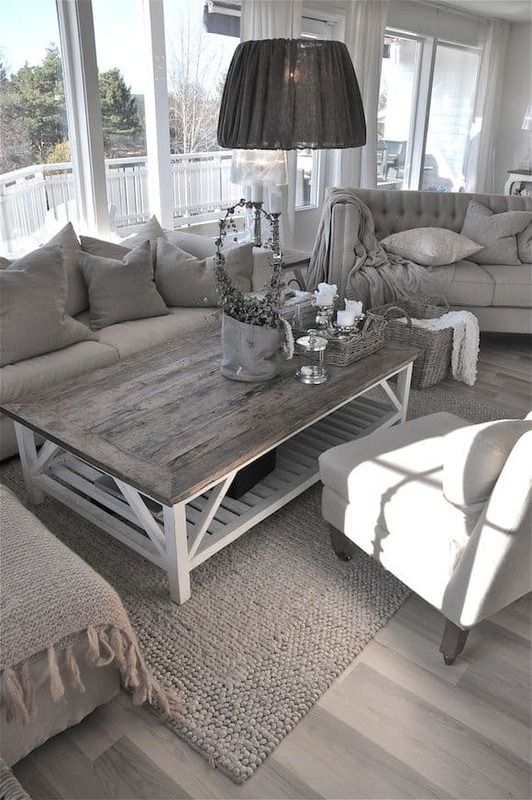 It’s big enough to compliment a larger space and fits nicely into a more cottage-inspired theme.